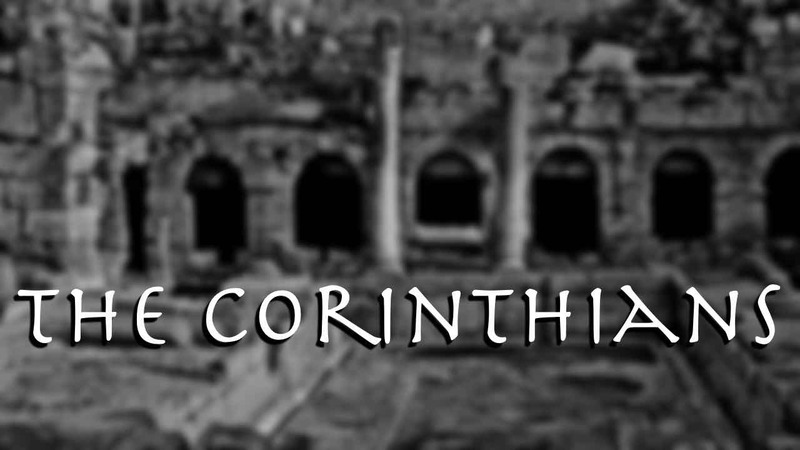 Corinth was a broken and messy city. Not long after Paul had established a church there he had to write letters to address the many issues that were present in the church. 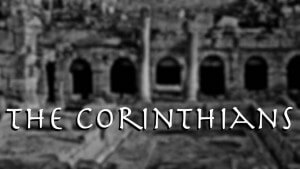 The situation was so dire that many writers and preachers have referred to the Corinthians letters as the Jerry Springer Show of the New Testament. At Faith Church we’ll be working our way through this ancient text over the next several months and we invite you to join us in discovering how the truth that Paul shared with them 2,000 years ago is extremely relevant to our culture today.